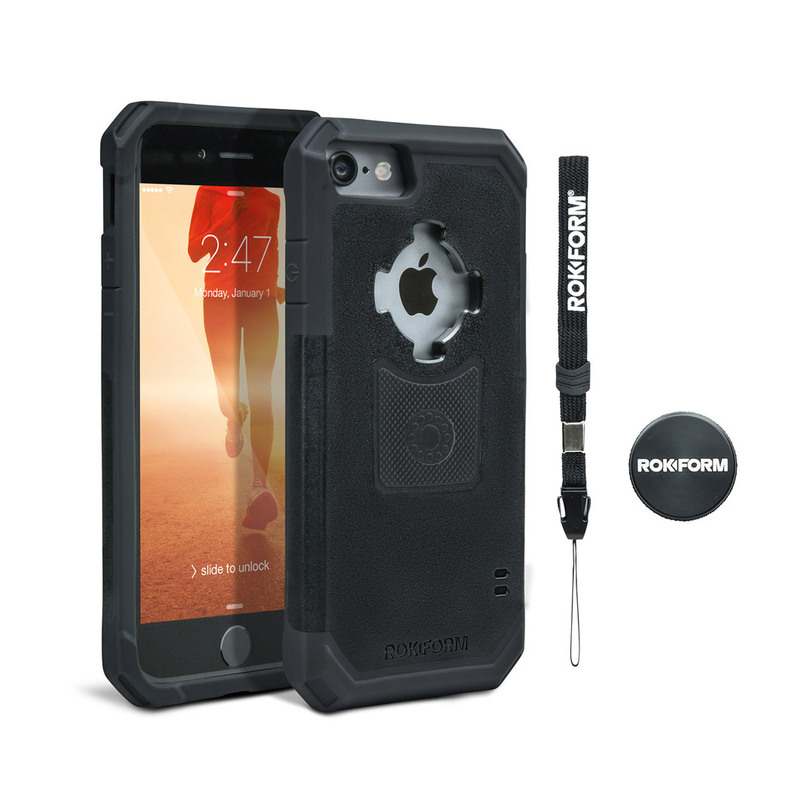 The common thread in the Rokform system is the phone case. 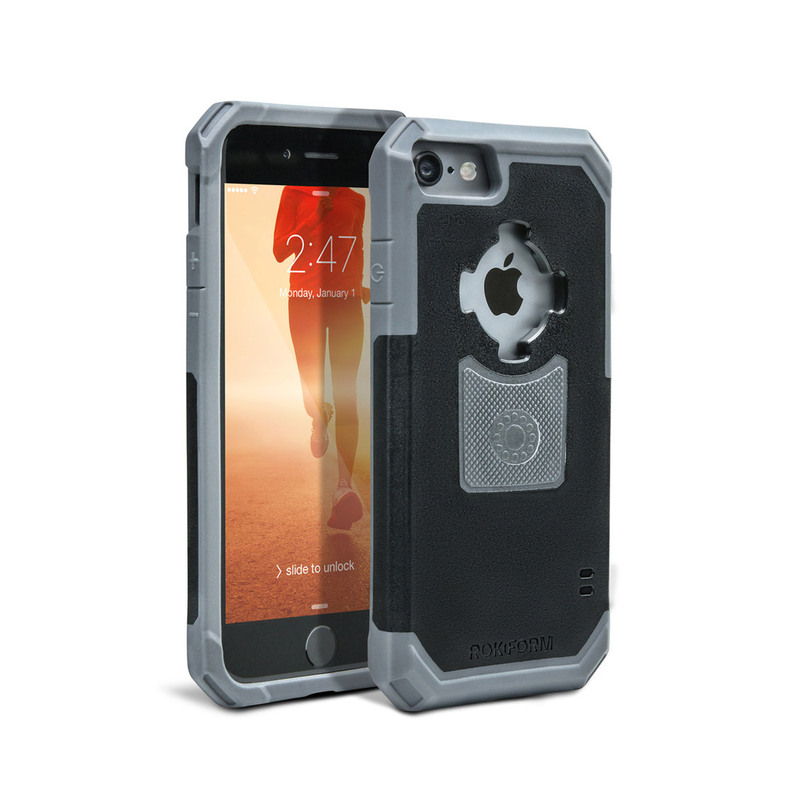 The Rugged case series is perfect for those living an active lifestyle. 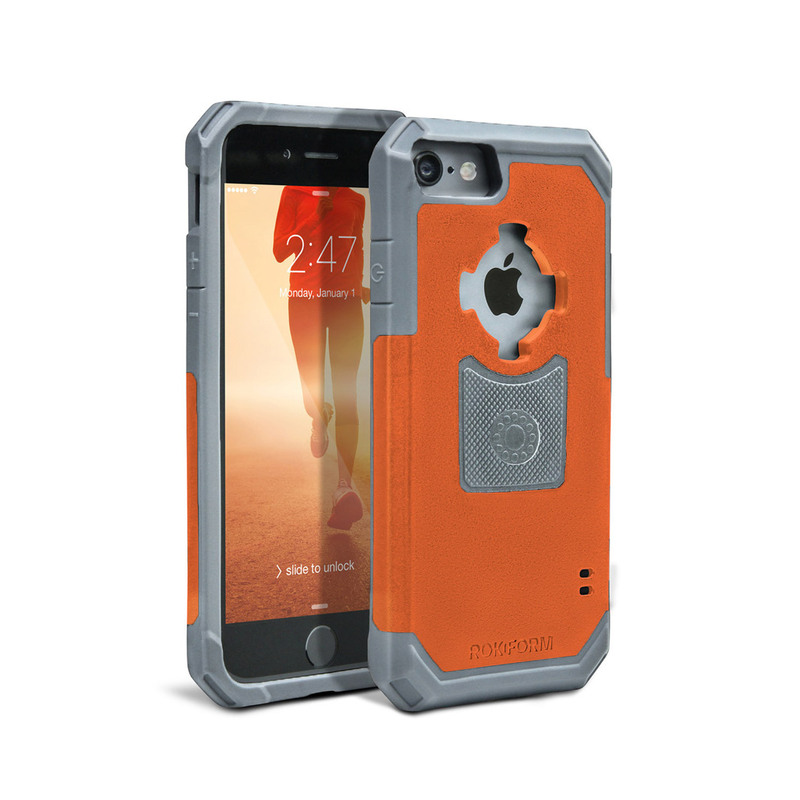 Enough protection to give you peace of mind, yet still slim and sleek enough to fit nicely in your pocket and not look out of place in the office. 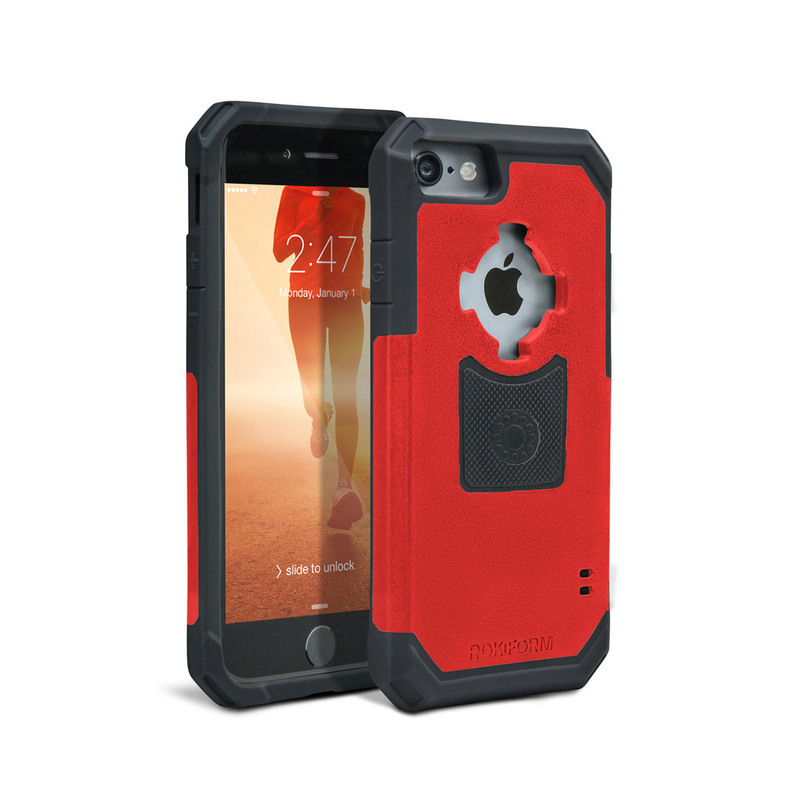 A magnet embedded in the case makes the phone mount possibilities endless. One tester liked placing the phone on the side of his car with music playing as he strapped up his ski boots. 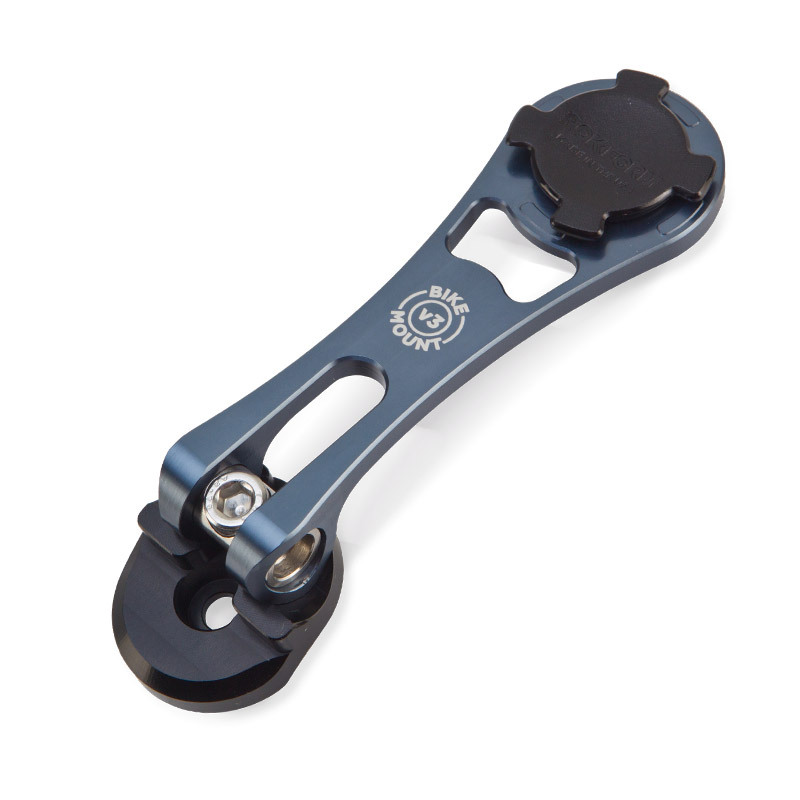 Although powerful, the rare-earth magnet will not affect your credit cards, Wi-Fi, Bluetooth, etc. 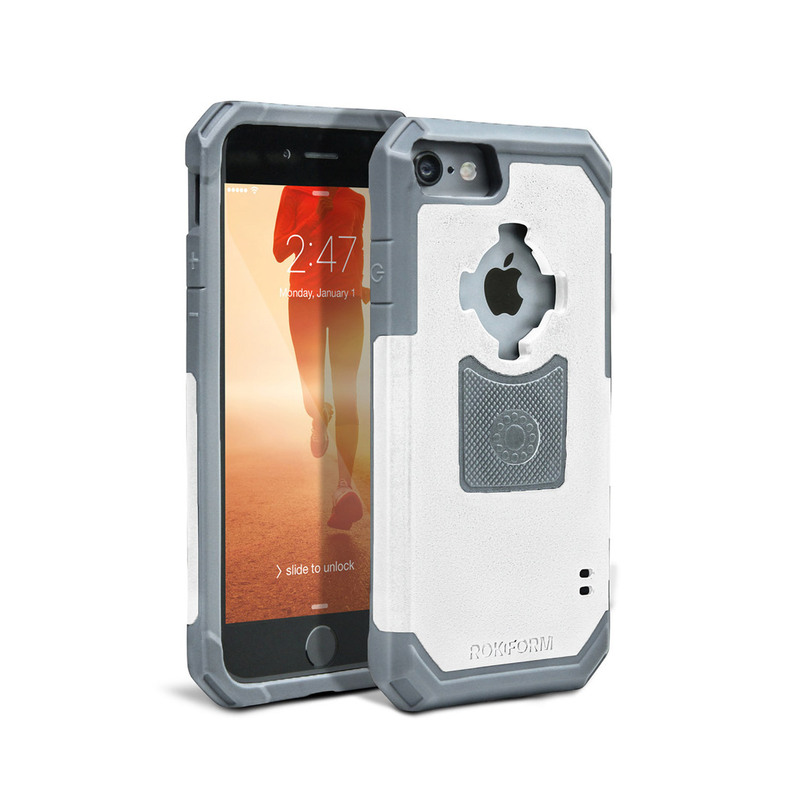 This is a solid phone case and we would recommend it even if the added benefits of mounting options were not present. 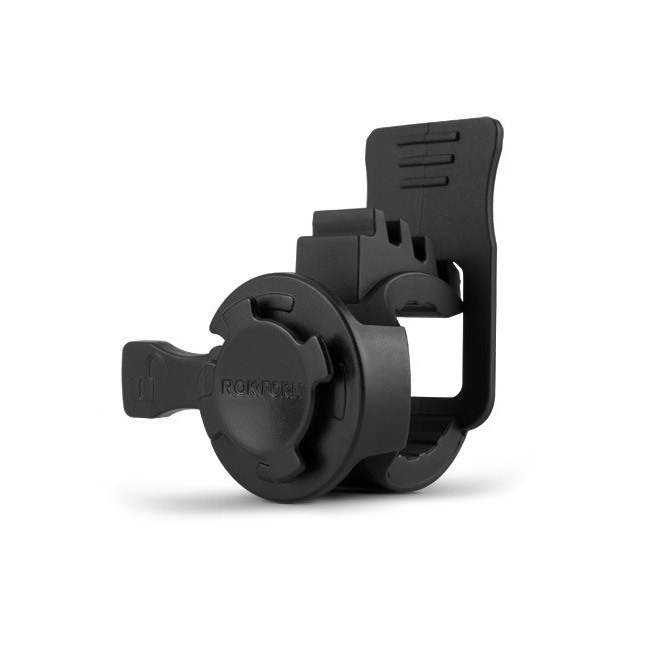 This is a solid phone case and we would recommend it even if the added benefits of mounting options were not present.